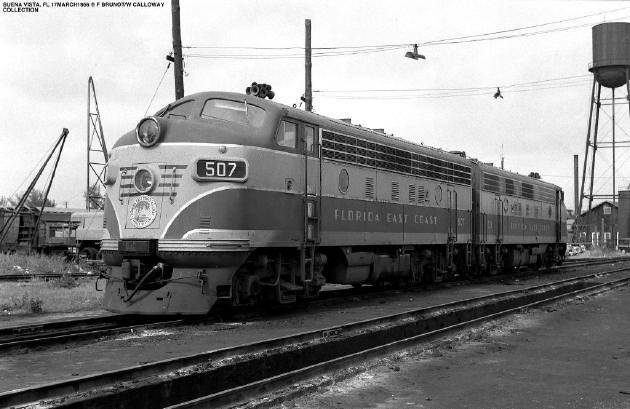 We are a group of train enthusiants, hobbyists and volunteers who share an interest in the Florida East Coast Railway, from its beginnings prior to 1895 through current operations and into the future. 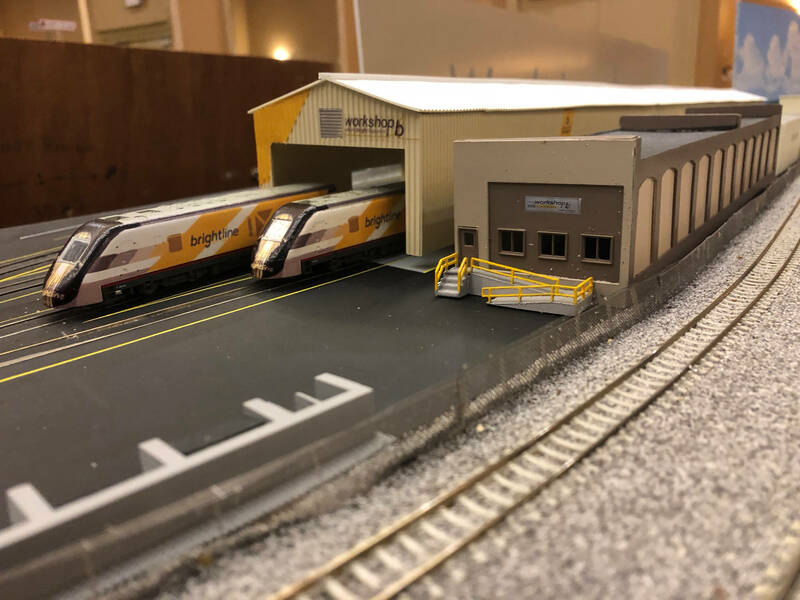 We are also interested in Virgin Trains USA (Brightline) as they work to bring passenger service back to the FEC for the first time since 1968. Our group includes everyone from historians, to modelers, and people interested in current operations of the prototype railway. 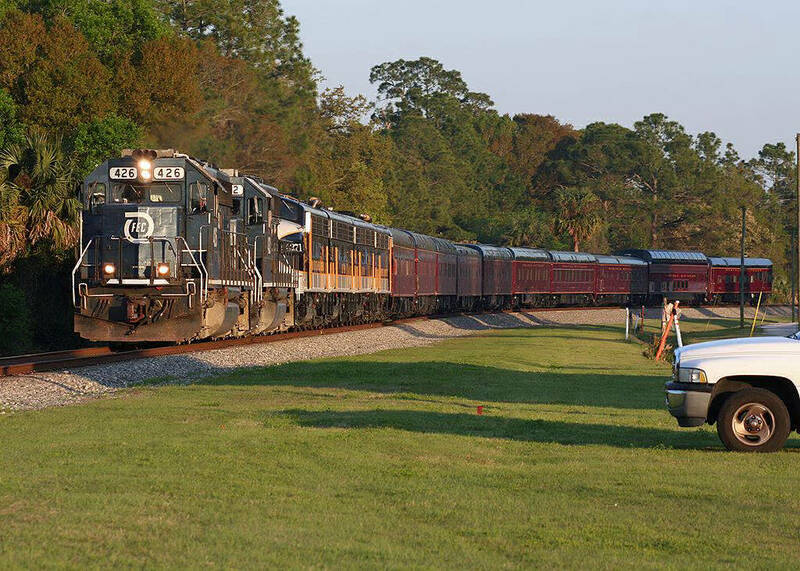 As the Florida East Coast Railway is an operating railroad, rather than a fallen flag, we also attract railfans from around the world who are interested in current operations. We also have members who are interested in learning about and preserving the vast history of the railroad, including its famed Key West Extension. Some of our members are avid modelers of the FEC through its history and includes our award winning fecNtrak modular layout. The primary benefit of joining the society is our quarterly publication, The Speedway. Inside are stories about current operations, the railroad's history, and much more! The FEC is one of only two railroads that has an official historian, Seth Bramson. Click here to read his introduction to the society. Every June the society has our annual convention in a town along the FEC. Highlights include prototype tours, guest speakers from the railroad's management, our expansive fecNtrak N scale modular layout, and more!